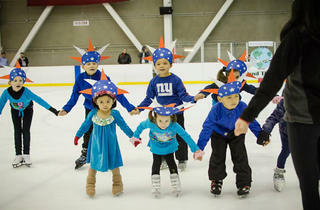 Although this rink offers hockey programs and private lessons, families can enjoy free-skate sessions every day of the week. 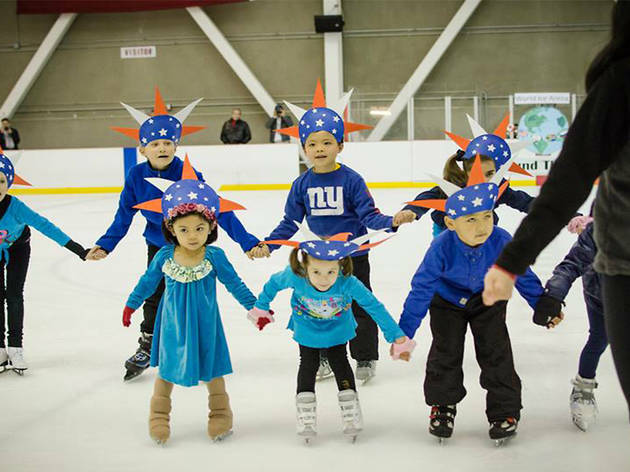 World Ice also hosts inexpensive birthday parties; the fee ($23-28 per child) includes skate rental, pizza and several hours of ice time. Open year-round. Mon–Thu 9am–5:15pm; Fri 9am–5:15pm, 7–9:50pm; Sat noon–4:45pm, 8–9:50pm; Sun noon–4:45pm.